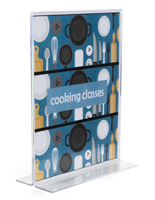 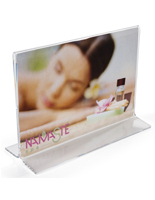 This Picture Frame To Catches Your Customers' Attention! 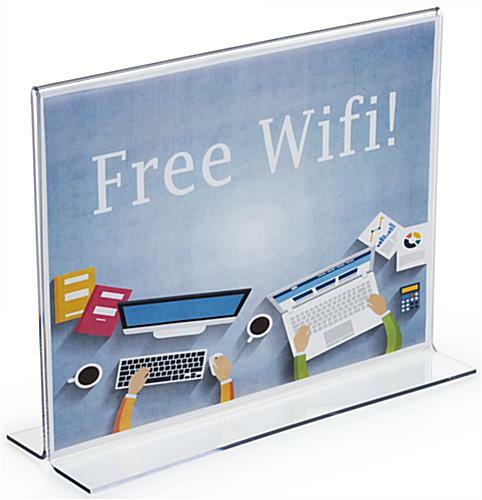 This Picture Frame And Hundreds More Can Be Purchased From Our Online Catalog! 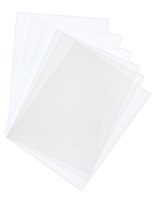 Picture Frame - Paper slips in effortlessly through the bottom and sides. 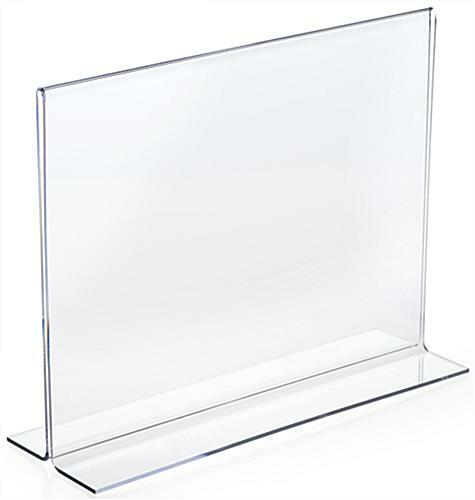 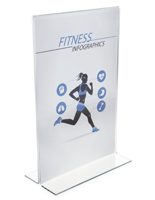 Accommodates two 11" wide by 8-1/2" high sheets back-to-back for double sided viewing. 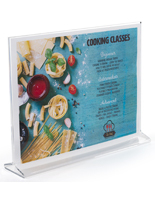 Top providing picture frame for images printed with a horizontal format. 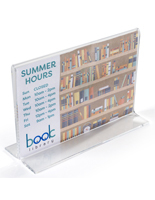 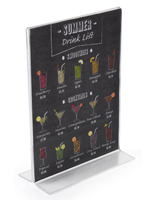 11" wide x 8-1/2" high bottom loading horizontal sign holder.